Does the new Google Pixel is using the technology from Google’s Project Ara? 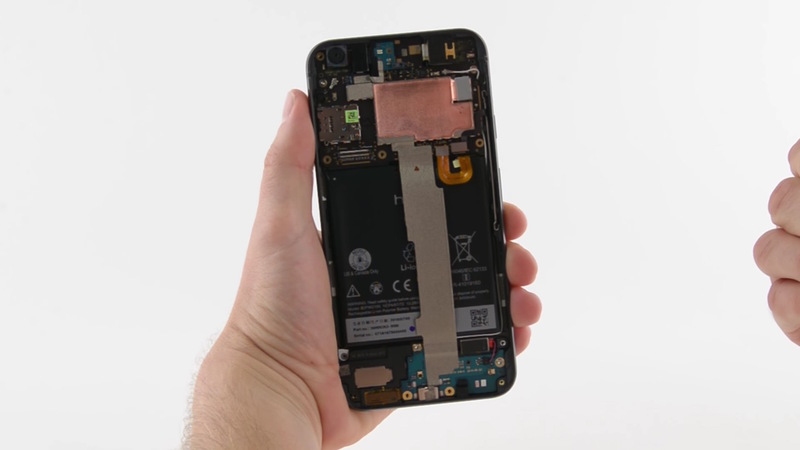 iFixit has the answer in the following teardown video. Earlier this month, Google announced its new high-end phones: the Pixel and the Pixel XL. Taking the place of the Nexus line of phones, the Pixel’s promise to be a serious challenger to Apple’s iPhone. While we know the Pixel phones look similar to the iPhone on the outside—it’s our job to show you what they look like on the inside, so let’s tear it down!